Online shopping, earlier not considered as a safe option by the conservative Indian consumers, is now catching up at a fast pace. With the latest technologies and web applications ensuring safe transactions, more and more Indians are now turning to online shopping. The easy accessibility to internet, along with the increase in the use of smart phones is further adding on to the growth of ecommerce in India. The various ecommerce sites are mostly banking on the fact that they are able to provide easier and more convenient alternatives to their customers, as compared to the services provided by their brick and mortar counterparts. In fact, in line with this latest trend of online shopping, a lot of Indians are now using online platforms to buy something as basic as even prescription eyeglasses. With about 35% of India’s population having weak or improper eyesight, the eyewear industry in India has enormous potential. A lot of these people opt for surgeries or laser therapies to permanently correct their vision. 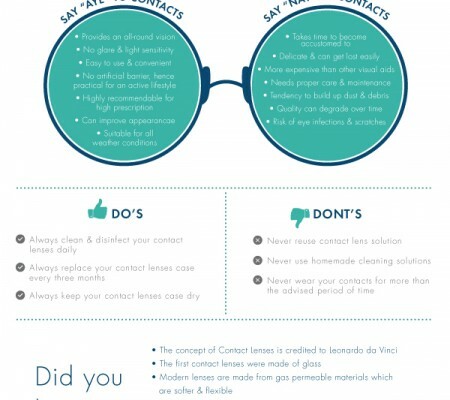 Some others use eyeglasses and contact lenses on a day to day basis. But overall, the use of eyeglasses dominates over the other vision correction aids. The eyeglasses collection available on the top ecommerce sites is not only by the topmost eyewear brands, but is also always up-to-date with the current trends. One is sure to find the latest and the trendiest pairs of eyeglasses on these online portals. Many ecommerce sites indulge in a lot of promotional activities to keep their customers happy. The fashionable and stylish collections of eyeglasses at these ecommerce sites generally have some exciting discounts or great offers running most of the time such as ‘Get your first frame free’. The eyewear e-com sites don’t just stop at offers and discounts. Some portals offer services such as free eye check-ups at home, cash on delivery and free home delivery, which help the busy office goers in a big way. If one shops from the top ecommerce sites, there is always a wide range of eyeglasses to choose from. Eyeglasses offered by these sites are mostly up to the minute and are available in different shapes, colors and materials. 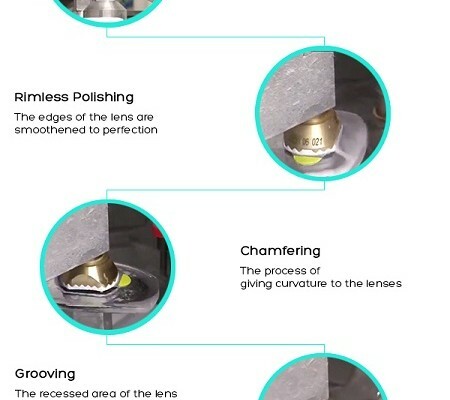 Also, the lenses which are fixed on these eyeglasses are of high quality. Most importantly, online shopping for eyeglasses is highly convenient and the buyer gets to save on a lot of time and money. Many a time, we are worried whether we are getting the original frames or the fake versions. If you are buying a pair of eyeglasses from leading eyewear portals, you can be sure that you are laying your hands on the original company products. 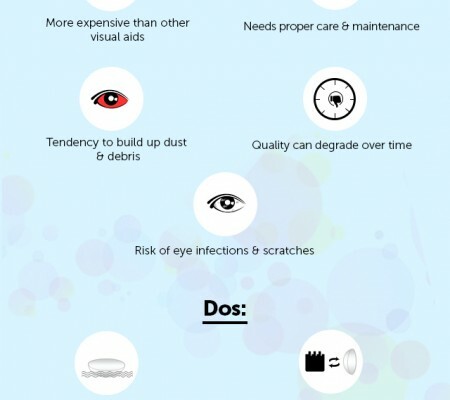 Is it time for you to buy a new pair of eyeglasses? Log in to an eyewear e-com portal and grab the pair of your choice. ← Do you own a fake Ray-Ban?